So . . . I'm am getting all kinds of crazy up on the blog and hosting my first giveaway with another fabulous blogger, Amy at The Crazy Wise Woman! 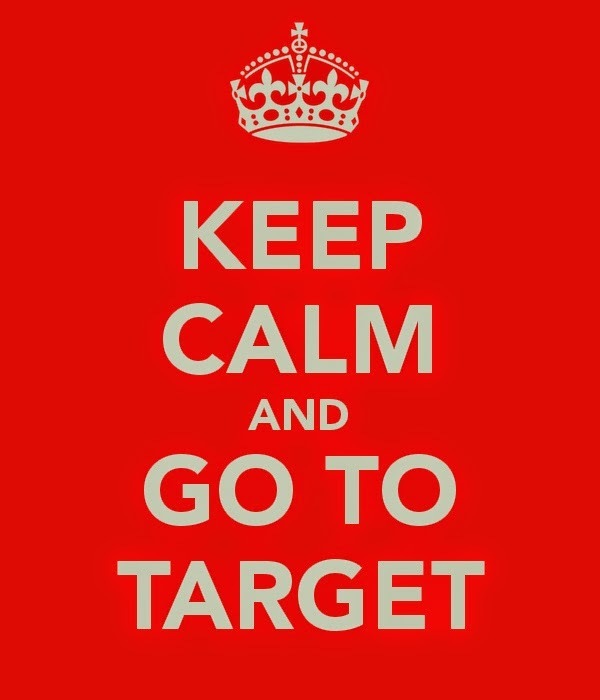 Every girl needs more Target in their life so we've teamed up to give away a $40 Target gift card to the winner, winner chicken dinner! 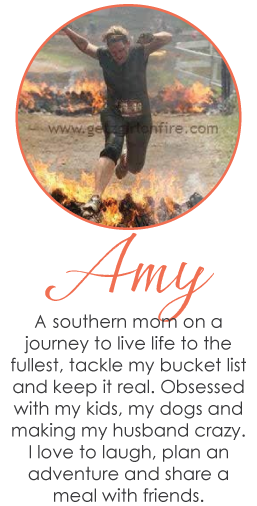 Amy and I "met" through blogging, and she literally cracks me up on the regular. She's a single mom working on keeping it all fit and together, and she blogs about the day to day crazy in her life . . . emphasis on the crazy with her online dating stories. She lives in Atlanta too, so one day we are going to meet for drinks and hash out the crazy in person! So to enter this giveaway, it's super easy. I like you. I want you to like me. You just have to click a few buttons, and here's how it will go down . . .
Love the step brothers gif! Found you from Diary of a Fat Mommy and decided to check you out. I'm fairly new to the blog world myself. Always like to see new people around! Thanks for stopping by . . . let me know your blog . . . I'd love to stop by! Yay for Amy's and big fat yay for free target money and new friends!! Memorial Day weekend . . .
Be happy with yourself . . .
Shark guts . . . and I'm spoiled! Mother's Day . . . Sorry I'm not sorry but . . .